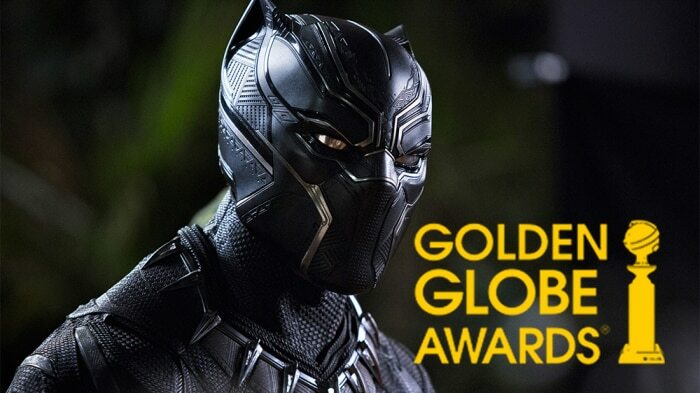 Ryan Coogler’s Black Panther was nominated for three awards at the Golden Globe awards this year. The show wrapped up, awarding the top spot of the Best Motion Picture Drama to Rami Malek starrer Bohemian Rhapsody, leaving Chadwick Boseman starrer Black Panther without a single award. This has left many Marvel and Black Panther fans angry as the film got snubbed in all three categories it was nominated in, including Best Motion Picture- Drama, Best Original Score and Best Original Song for “All the Stars” by Kendrick Lamar. Marvel Studios has been pushing the film in the awards season, offering the flick to Academy voters for consideration in almost every category. Kevin Feige recently expressed his gratitude to the entire cast and crew that helped to make Black Panther to the top of box office charts. Black Panther got robbed you mean . The most popular movie of the year and easily made more money than all the other nominees combined . Sad when biased people snub an obvious blockbuster like Black Panther . @goldenglobes well that was disappointing to watch that tonight. Lady Gaga doesn’t win best actress. #GoldenGlobes2019 #SheGotTheShaft. No Black Panther? #WhatsUpWithThat? @goldenglobes Black Panther made The most $$$$$ last year and Won nothing?! Why is that? I will never watch your Racist show! Loved the Golden Globes. Not happy with the final 3 awards. A Star is Born is shut out of the final 3. And bohemian rhapsody is better than Black Panther, BlackkKlansman, Beale Street AND A Star is Born?!?! No way, nope.